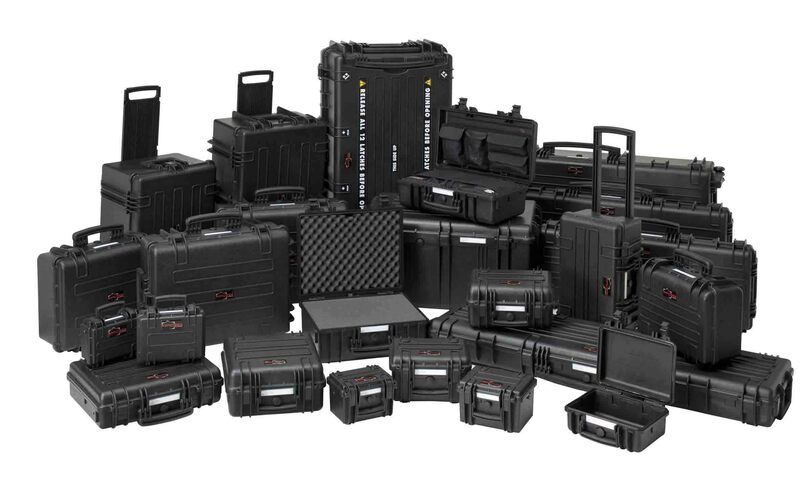 "We want you to count on Explorer Cases as the most reliable resource to carry your valuable equipment in the harshest environments. That's why you can count FOREVER* on our cases warranty against breakage of materials and defects on workmanship that could affect the integrity of what you carry inside. After all, it is not by coincidence that all of our Explorer Cases have met the most rigorous military standard qualifications and now so popular in extreme environments, no matter what human being, animal or fish you come across in your life journey." *warranty valid only if the case has not been subject to abuse, misuse, negligence or accident. Explorer Cases responsibility is limited to the case and not its content.